Wondering which programming language to learn? Whether you want to build apps for the Web, desktop, Android devices or for Internet of Things-enabled gadgets, Java is a great choice. It’s a powerful object-oriented language that’s easy to learn, write, debug and use. 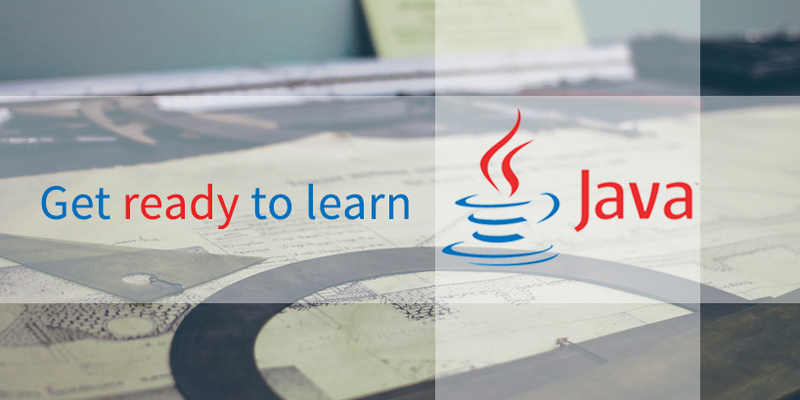 If you’re ready to take the plunge, start with this course bundle that covers everything you need to master Java. The six included courses pack over 71 hours of tutorials to take you through the basics of Java programming, as well as the Java Swing user interface toolkit, Android app development, website building and a lot more. We’ve got the entire bundle at 90 percent off here at TNW Deals! Order now and get access to all six courses to watch and learn from at your own pace on Udemy, for just $39!